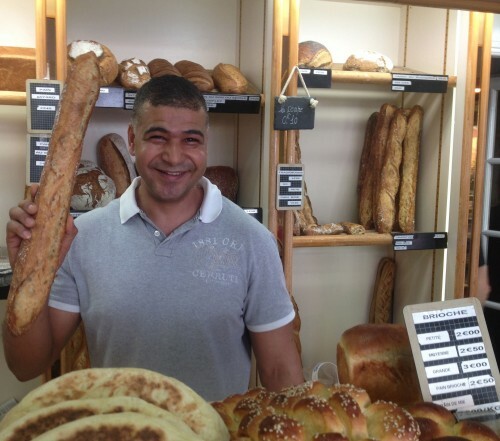 Ridha Khadher is a champion baker who won the 2013 competition for the Best Baguette in Paris. 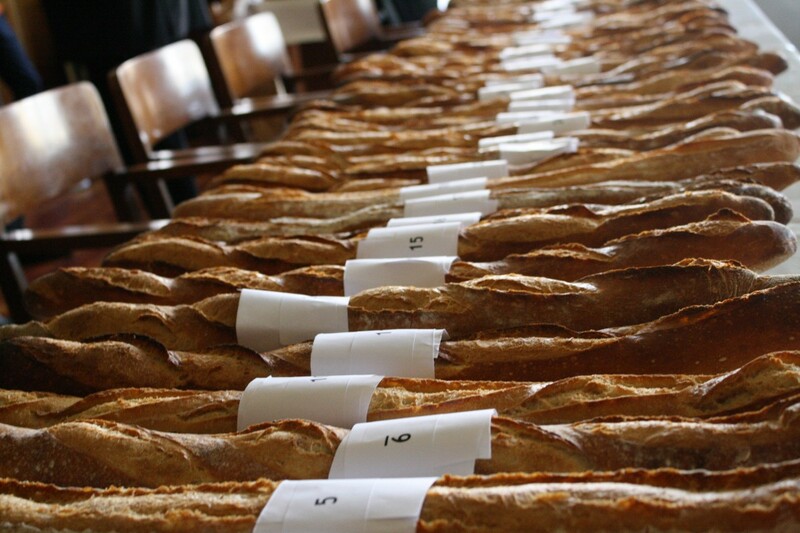 How many baguettes does the jury of this venerable competition actually taste? 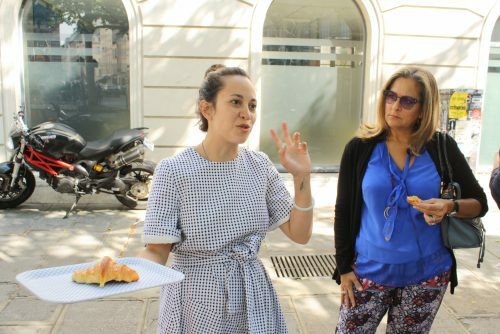 And do they swallow? 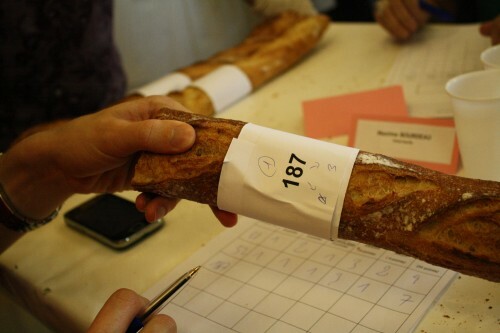 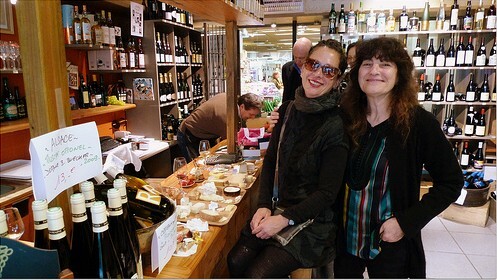 See all the top ten winners from the 2013 Grand Prix de la Baguette de la Ville de Paris.